Today is the day I have been waiting for, for 3 months!!! I can finally open up and decant my homemade vanilla extract!!! It smells absolutely divine!!!! 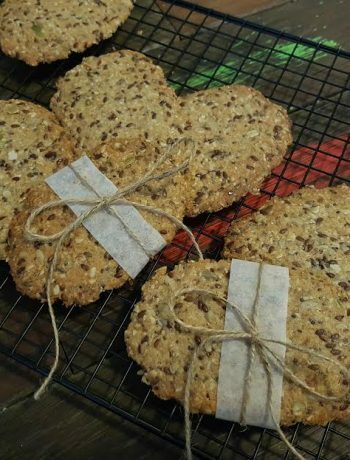 This is great for the avid baker, if you want to be money savvy, or even great for presents, especially with Christmas coming soon in just over 3 months, this is a perfect time to get started with this for amazing Christmas gifts!!!! 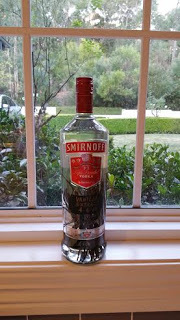 I bought this 1.125L bottle of Vodka from Costco – I can’t remember exactly how much it was, but I think it was around $50. I also bought 20 x extract grade Vanilla pods for $14.45. 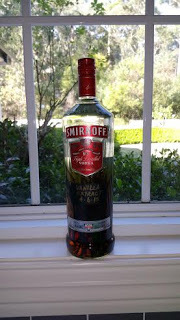 So in total for about $65 I have a minimum 1.125L’s of pure homemade unadulterated vanilla extract! Comparing this to the Vanilla Extract you can buy from the shops – the Coles website says $11.66/200ml Vanilla Extract and is full of additives and preservatives with the following ingredients listed: Invert Sugar (from Cane Sugar), Glucose (from Corn), Extract of Vanilla Beans, Water, Preservative: Potassium Sorbate (202). Day 1 – putting the vanilla pods in! 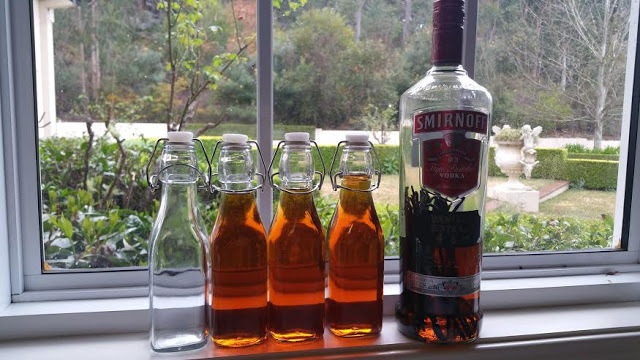 I calculated that this homemade vanilla extract is $11.55/200ml with the original 1.125L bottle of vodka, HOWEVER you can keep topping it up with the same vanilla pods so you will have vanilla extract FOREVER! So it ends up being cheaper as you save on the vanilla pods, PLUS it is pure unadulterated stuff without all those preservatives!! Different websites suggest different ratios of vanilla bean to alcohol varying from 2 – 7 vanilla pods per 250mls/1 cup alcohol. 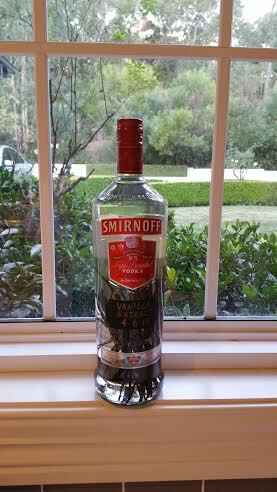 I ended up using 4 vanilla pods per 250mls – so a total of 18 vanilla pods for this 1.125L bottle of vodka. Different websites also suggest different wait times for the vanilla extract to ‘marinade’. Some say a few weeks, or 8 weeks, or 3 months. I chose to wait 3 months, as I figured, the longer the better!!! You can use other types of alcohol i.e. Bourbon, Rum, Brandy – i.e. 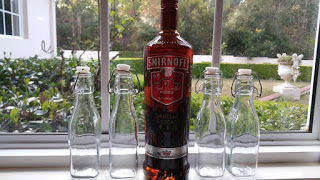 if you have a half used bottle at home you could decant some of the alcohol into a small bottle using the above ratio. 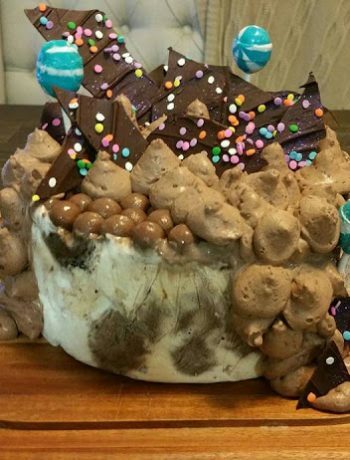 Just make sure that the vanilla pods are totally immersed in the alcohol! These little glass bottles I used for decanting my vanilla extract are $4 for 2/bottles at Kmart! 1. Cut the vanilla pods through the middle lengthwise with a very sharp knife. 2. Place the vanilla pods in the bottle of vodka. 3. 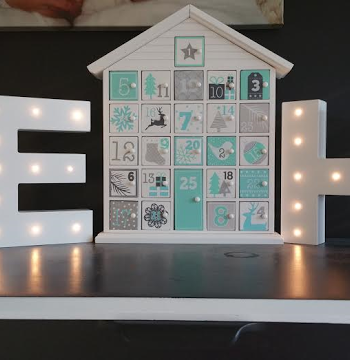 Leave it in a spot in your house away from sunlight (i.e. pantry) and let it ‘marinade’. 5. After 3 months, it is ready to decant into smaller useable bottles! !